If you’re looking for an exotic adventure, come to Israel and visit the ruins of the Yom Kippur War in the Golan Heights by jeep. 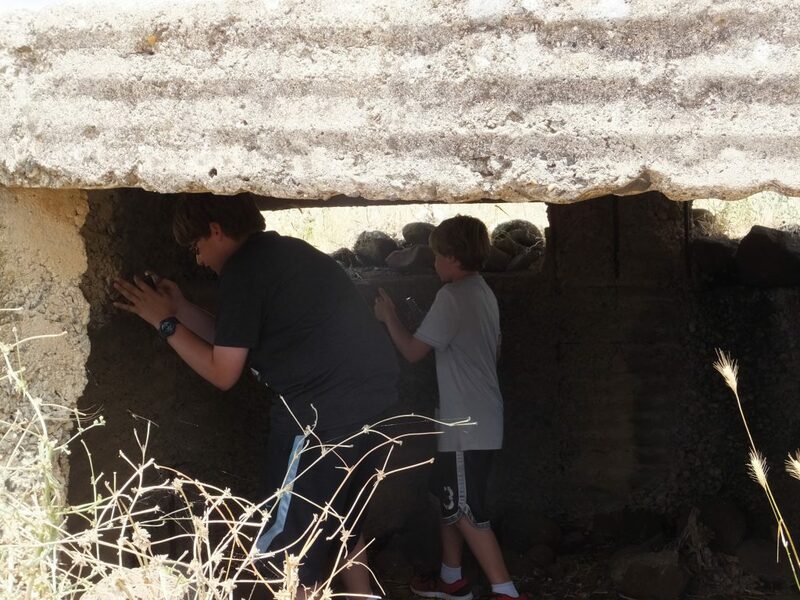 Feel the history around you as you experience the conflict where Israel almost became extinct. It’s an all day affair but so worth it! 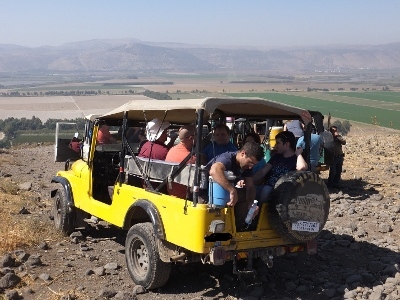 We run Jeep tours in open Jeeps around the area of the Golan hights and the eastern Galilee. 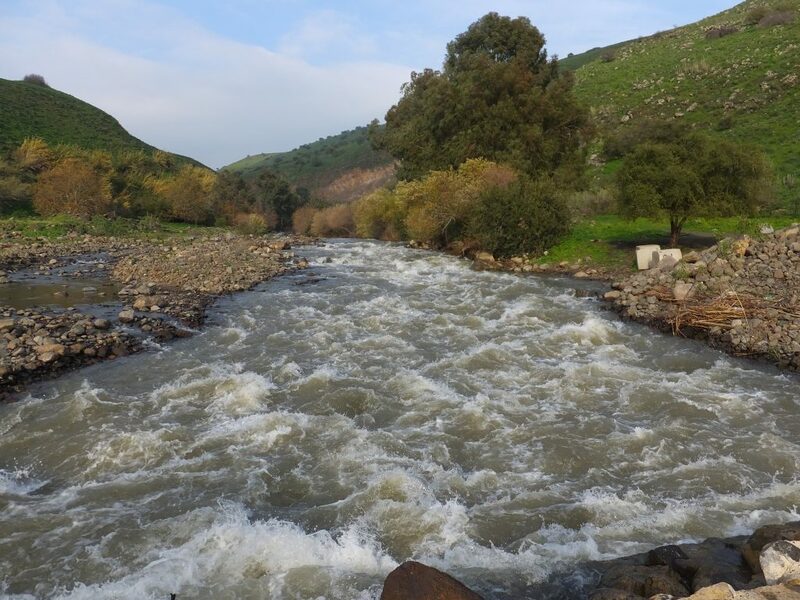 I understand that you are interested in a day tour in the Golan with an emphasis on geopolitics, military history, etc.. What I can suggest is this: Starting point for the tour is at Kibbutz Ayelet Hashahar which is located beside the foothills of the Golan, highly accessible along road 90 [the major highway along eastern Israel]. 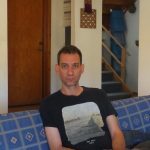 From there, crossing the Hulla valley, crossing over the Jordan river, ascending the western slopes of the Golan , on the way passing beside old syrian bunkers and military installations [some of them now are housing the Israeli army]. On the way, tour guidance is given about the events there of the 1967 Arab-Israeli war and the mess that was the run-up to those fateful 6 days. That is done in 2 hours. Once on the Golan plateau, we may drive eastward towards the area of the present Syrian border. That area- being the higher ground- offers many views into Syria, where often it is possible to see or hear the civil war there. The itinerary there may be subject to military restrictions due to the situation over the border, anyway, safety first, we do not take any risk and get where it is not advisable or safe to be. 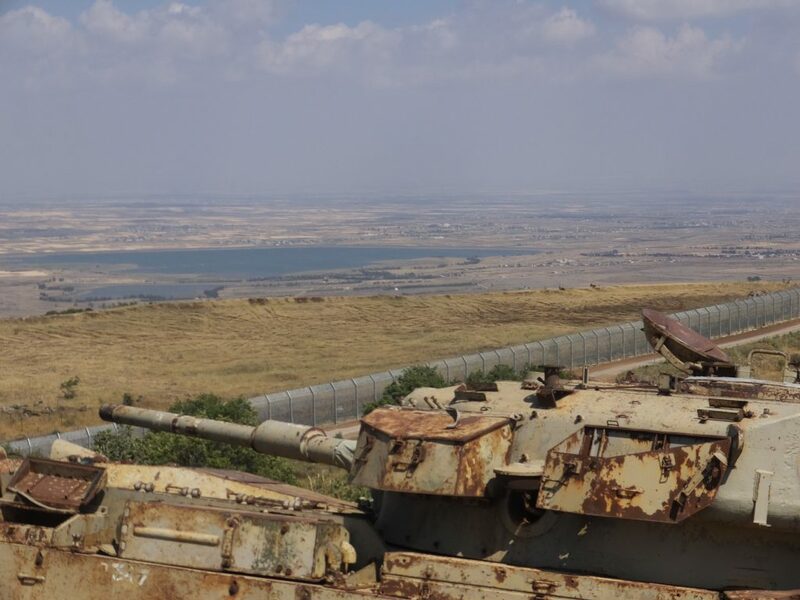 beside the Syrian civil war, in that area of the north-eastern Golan we give details about the battles which happened there during the 1973 War. This part of the Tour is additional 3 hours. It would require 1 hour to get back to the starting point at Kibbutz Ayelet Hashahar. Altogether such a tour lasts 6 hours. There are possibilities around there for lunch in a Syrian Druze village [of course on the Israeli side] Extending the tour to include places in the southern Golan would require additional more hours. 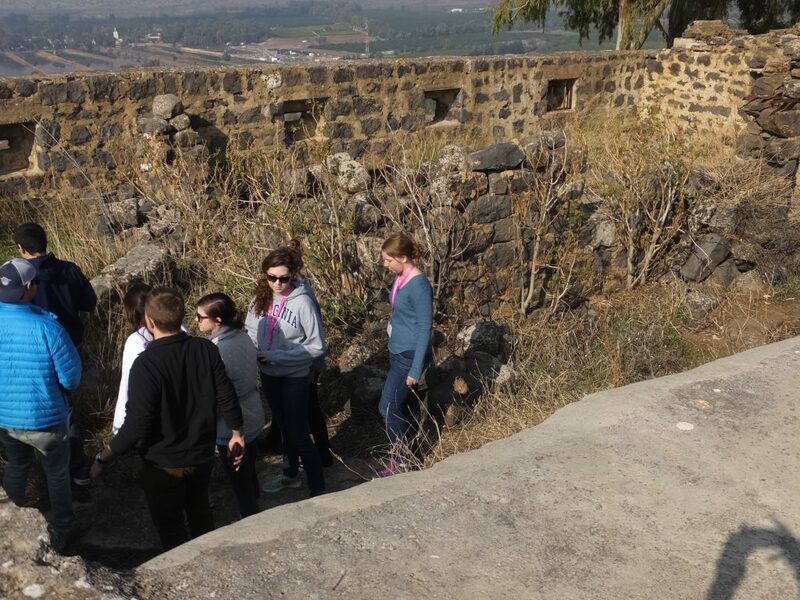 The cost rates of our tours is 600 Israeli Shekels for the first 2 hours, each additional hour costs 200 Shekels. You can decide the Length, or for how many hours you want it to be, that is- 2 hours, six, or more. Payment is made only after the tour. Please do not hesitate to contact me with regard to any question that you may have. Thanks, Oded Landsman of Galilee Jeep. 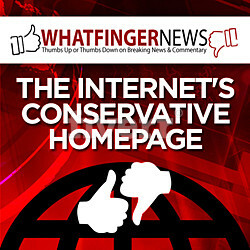 My local phone number is: 053-624-6606.